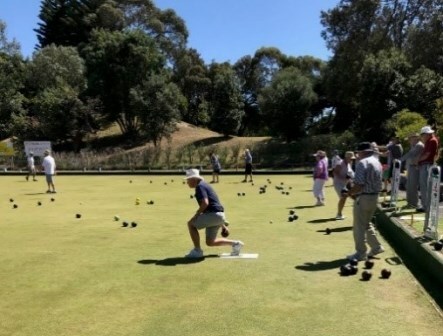 It’s the first outing for Milford Combined Club and Evelyn has been up to her usual organising expertise and we’re on an expedition to one of the most popular Islands in the Hauraki Gulf. 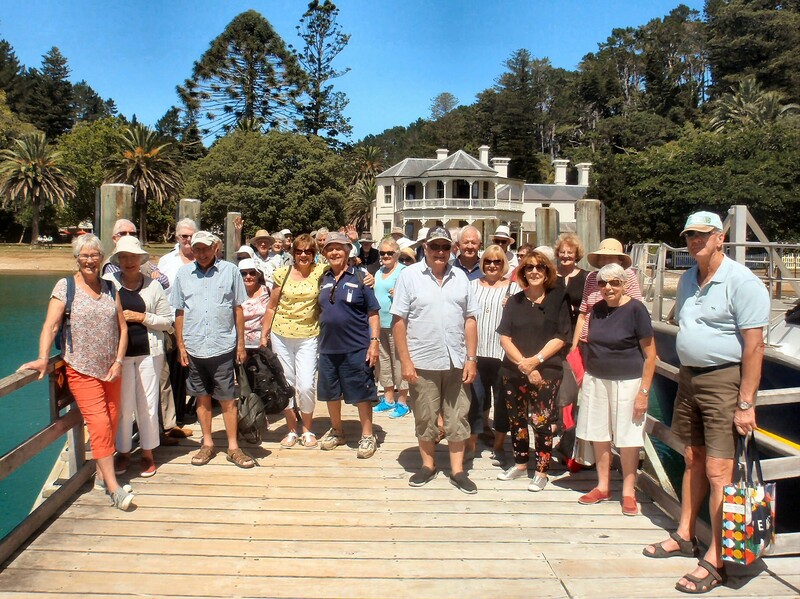 Our group of 50 intrepid Probians travelled to SANDSPIT and boarded the ferry at 10am for the 40 minute trip across Kawau Bay and in the words of Freddy Lad, “With a hiss of spray-and we’re away”. 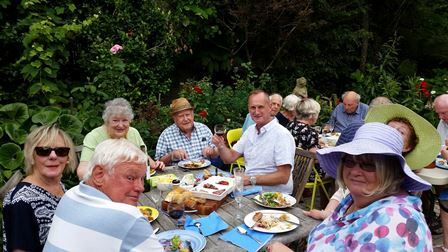 Probus Club of the Kapiti Coast first meeting of the year. 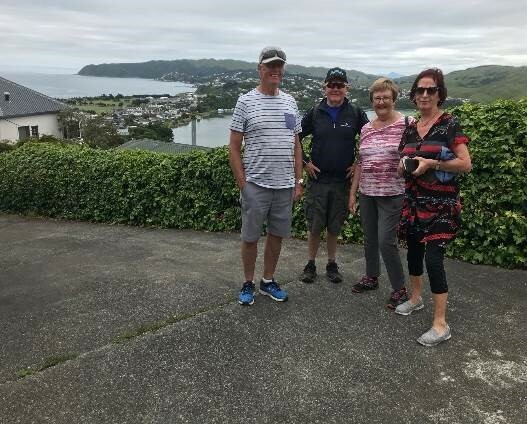 Kapiti Coast Probus Club Midi Walkers. 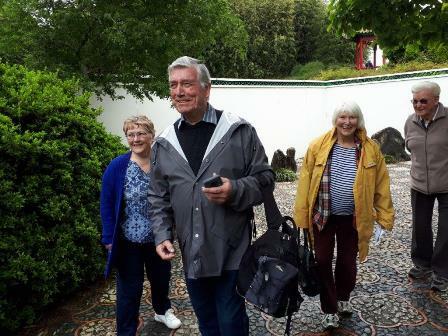 Howick East Combined Probus Club trip to Hamilton Gardens. 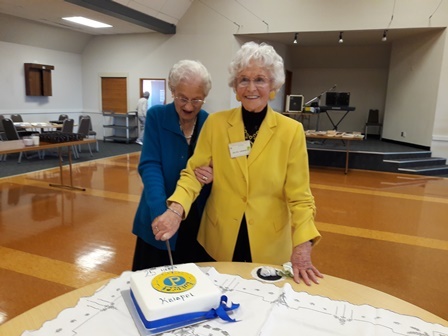 Kaiapoi Combined Probus Club 25th Anniversary. 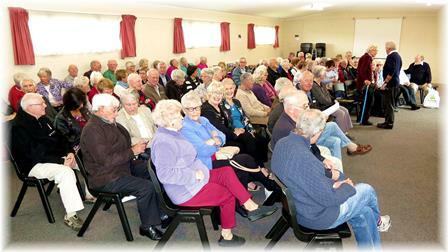 Howick East Combined Probus Club Celebrates 20 years. 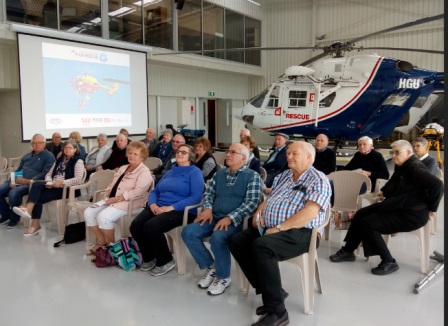 What a treat it was to go to the new Garden City Helicopter site for the first outing of the Christchurch South West Probus Club. 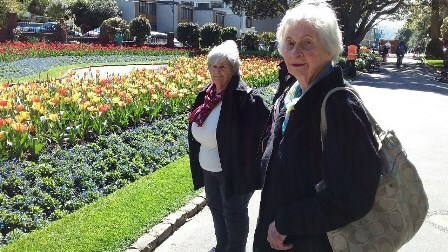 Probus Club of Kapiti Coast Tip Toeing Through the Tulips. Motueka Ladies Probus Club President Miriam Grattan with her committee proudly show off their new Probus bags.